installation of the largest folding gymnasium divider in the British Empire at Cambrian College in Sudbury. It is 35 feet high and 120 feet long and is still functioning. Since the semi-retirement of company founder, Arnold Cline, Thermo Coustics has been operated by sons John and Tom Cline. 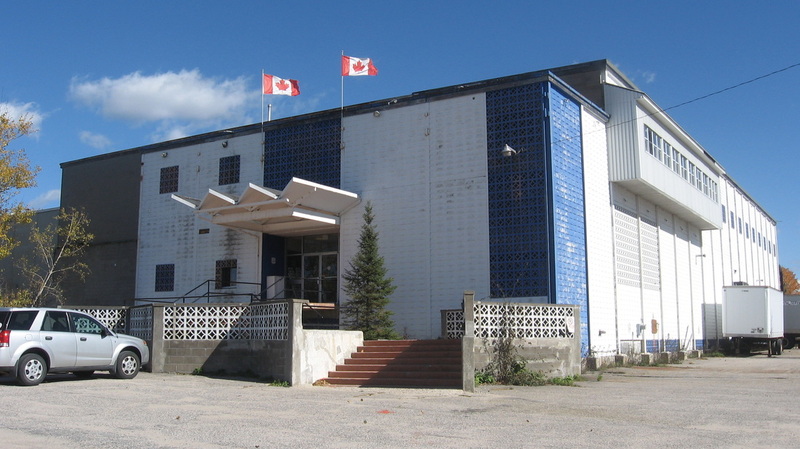 John began working for the company in 1967 unloading rail cars at the company's first location on Oak Street in North Bay. Younger brother, Tom, began with the company in 1984, sweeping floors and doing general labour. You may still find family members sprinkled throughout the company, each one having to start at the bottom and work their way up as their skills and experience allow. ​We now employ over 25 employees and have significantly expanded the products and services that we offer.